A big celebration calls for a big family, and families don’t come much bigger than The Greek Club! 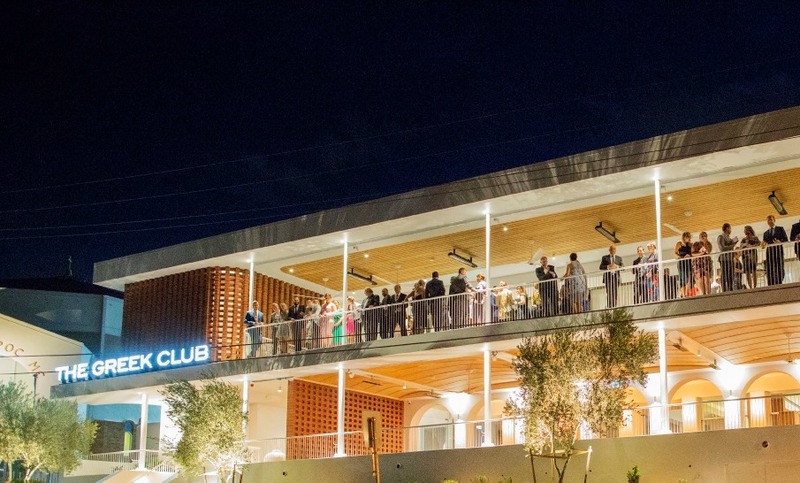 Whether you’re toasting love at a wedding or engagement, celebrating a 21st or schmoozing corporate clients, with 13 function spaces and the capacity to hold 12-1000+ of your nearest and dearest, The Greek Club is throwing its arms wide open and welcoming all. 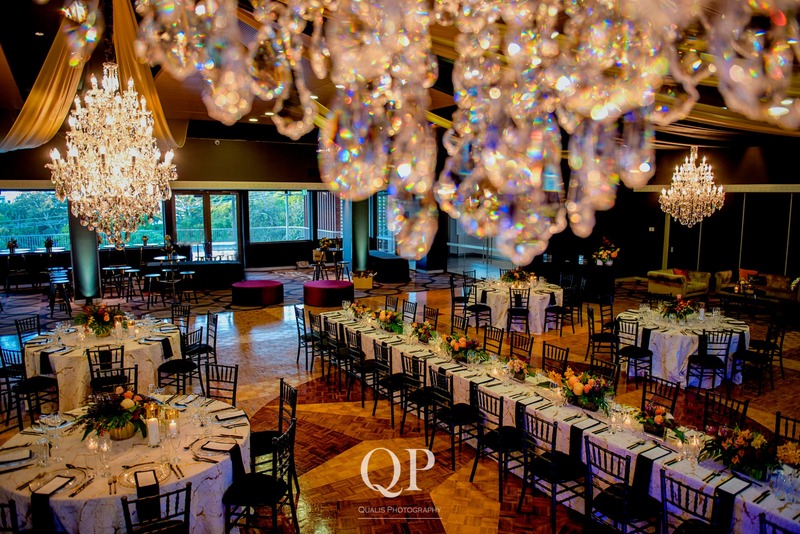 Revel in sweeping views of the parklands and take in the cityscape with a cocktail party on the Grand Balcony, or plan a fairy tale wedding in the gorgeous Grand Ballroom. But let’s be real – we’re here to eat, right? Going hungry is not an option with a family like this. 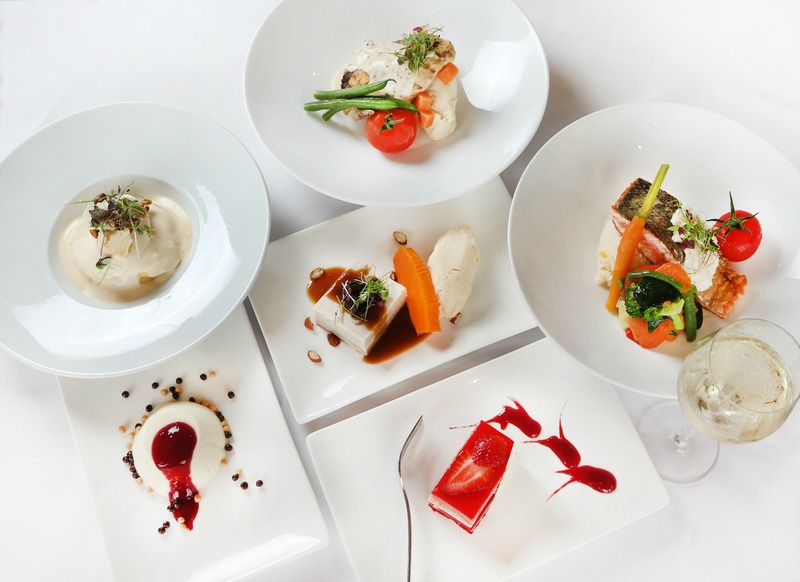 Choose from sit down lunch and dinner packages, decadent Trapezi Greek banquets, hot and cold platters and canapés, all packed with Greek favourites and contemporary twists. Opt for the sit-down dining option, if for nothing more than maximum food intake, and devour everything from slow-cooked pork cheek to poached ocean trout, oven baked beef brisket and pan roasted duck breast. Famously indecisive with a bottomless pit of a stomach? Get greedy (we won’t judge!) with the Trapezi Banquet package. You’ll be taken on a Grecian food tour with the likes of saganaki with caramelised figs and walnuts, lamb skaras with spinach and herb yoghurt, and a traditional bougatsa of Thessaloniki. 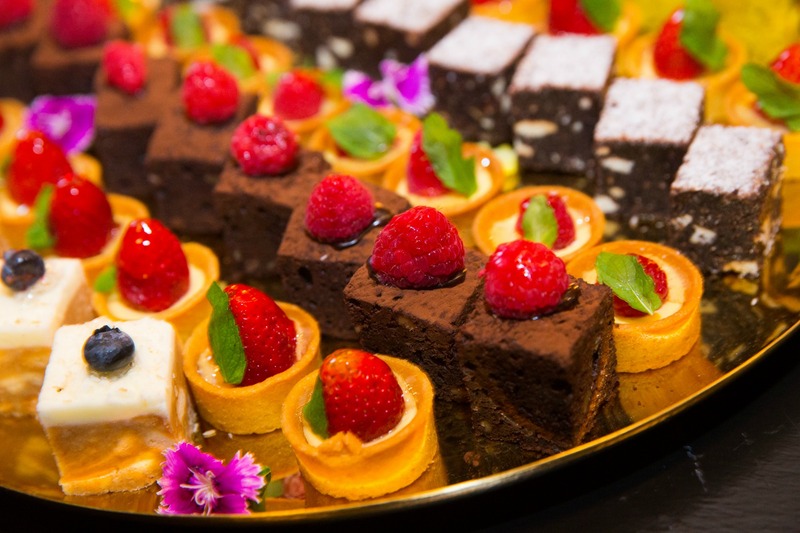 If cocktails and canapés are your idea of heaven, zorba your way towards modern Australian favourites like cheese stations, ocean trout, red velvet cake and tiramisu, or get a little more Grecian with dolmades, haloumi, eggplant and feta balls and chicken souvlaki. Opa! Looking to impress the boss? Set up a meeting to remember in the Boardroom; with full AV equipment available you’ll give the best damn PowerPoint presentation of your life. Toast to love, business, and friendship with beverage packages including red and white wine, beers, soft drinks and juices – with the option to splurge on a spirits upgrade. For a plate smashing good time, West is best, and The Greek Club is even better.